Why do your teeth shift? Considering that your teeth are securely anchored to your jawbone, they might seem immovable without orthodontia. But teeth shifting out of alignment can occur for several reasons other than when braces are first removed. Not only that, the shift can cause problems with your bite that may result in jaw, facial or neck pain if left untreated. If you’ve noticed a shift in your smile, it’s helpful to know that some movement is common for everyone. But in some cases, you may need the guidance of a dental professional. Why is fluoride so important for our teeth? 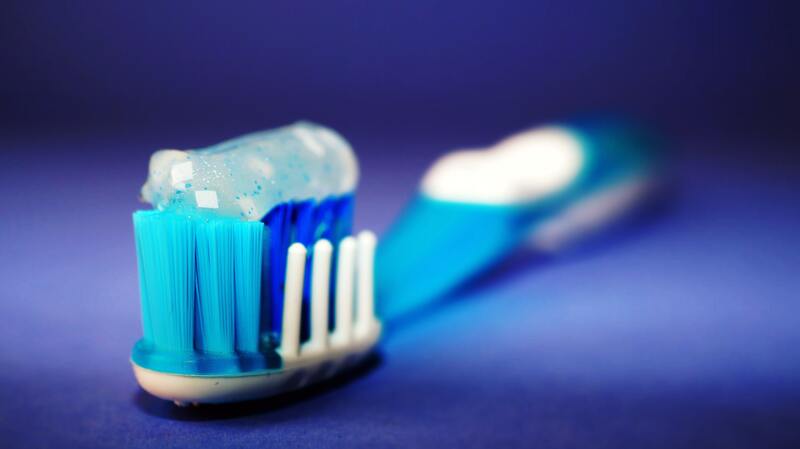 Have you heard your dentist or your hygienist mention how important it is to brush with fluoride toothpaste? Why is fluoride so important for our teeth? What exactly is fluoride? Take a look at the article posted by American Dental Association explaining How Fluoride Fights Cavities. What Do Common Mouth Issues Look Like? Good hygiene habits can prevent you from getting cavities or gingivitis, but what do they really look like? Teeth cleaning may just be a normal part of your daily routine. But what if the way you clean your teeth today, might affect your chances of getting Alzheimer’s disease in years to come? Take a look at the article posted by American Dental Association on how you may be at a greater risk of developing Alzheimer’s disease. 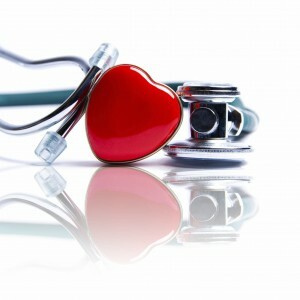 Have you been having issues getting your high blood pressure under control? Have you previously been told that you have periodontal disease? 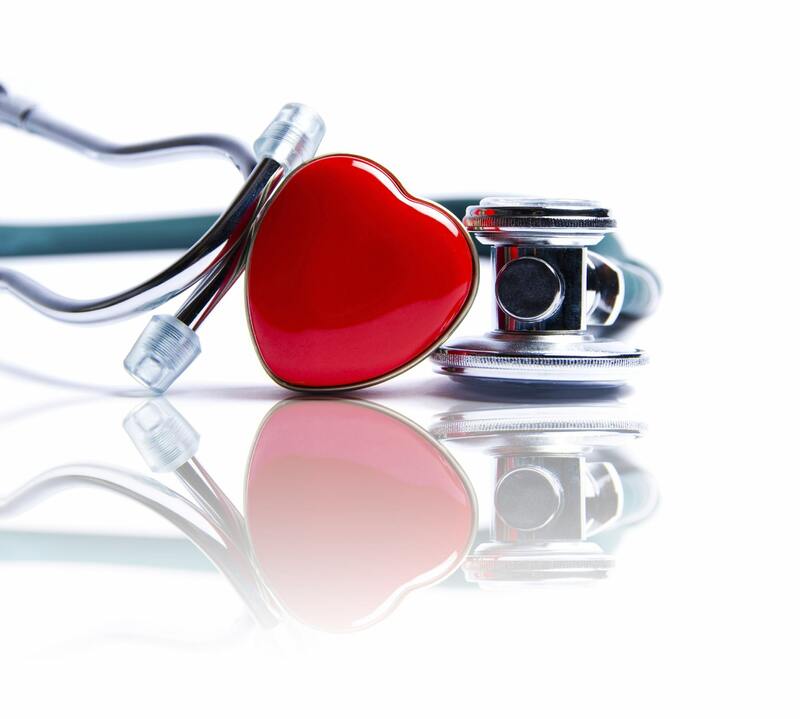 Read the article published by The Atlanta Journal-Constitution: Poor oral hygiene linked to higher blood pressure, study says. There are many factors that come into play when a cavity is created. 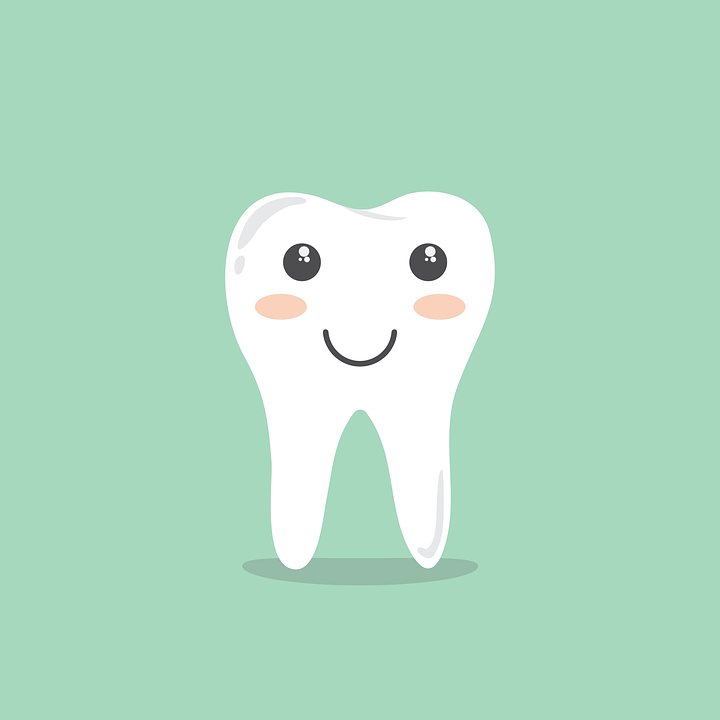 First, for a tooth to be affected by decay, the bacteria must attach themselves to the tooth. They combine with proteins in your saliva and food remains, creating a layer which is also known as plaque. Plaque then acts as a glue that sticks to your teeth and coats them with these bacteria. Now, in order for bacteria to thrive, they must eat. Their most favorite foods are salty foods and sugary foods. They love anything that is easy to digest and they often digest it is in as little as 15 minutes. With that being said, junk food is not only bad for your body and health, it is also just as bad for your teeth. Did you know? 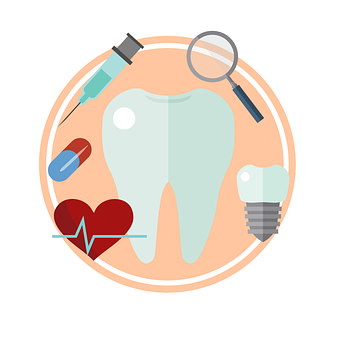 Tooth decay is the second most common disease, secondary to the common cold. 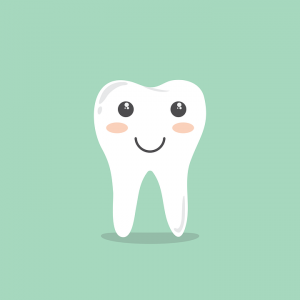 In simplest terms, a cavity is a hole in your tooth. This hole is caused by the bacteria that is in your mouth that break down foods. This bacteria produces a tooth enamel destroying acid which then slowly eats away at your tooth. As a result of this, the nerves in your teeth become exposed causing terrible tooth pain that no one likes to deal with. If you have been experiencing tooth pain, do not hesitate to call! Waiting to treat tooth pain can not only hurt your over all health but also your wallet. Sealants protect teeth and help to prevent tooth decay. They are most often placed in children and teenagers although, some adults may also benefit from sealants too. Tooth decay can start soon after the first set of teeth come in and often begins on the chewing surfaces of the back teeth, or the molars. These surfaces often have pits and grooves making it making it more difficult to clean by toothbrush alone. If a tooth is stained or has mild decay, your dentist may suggest you get a sealant. 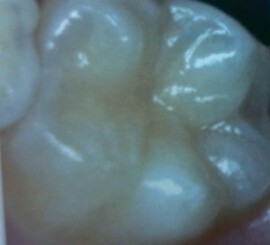 Tooth surface before placing a sealant. 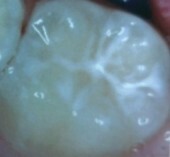 Tooth surface after placing a sealant. A dental sealant is a plastic material (resin) applied to the surfaces of the molars. First, the tooth is cleaned and the surfaces are prepared to help the sealant stick to the tooth. Then the sealant is placed onto the surface of the tooth and a special light is used to help the sealant harden. The sealant acts as a barrier, sealing out food, bacteria, and plaque. They usually white or clear in color making them unnoticeable when you smile or talk. Sealants may last several years before needing to be replaced. 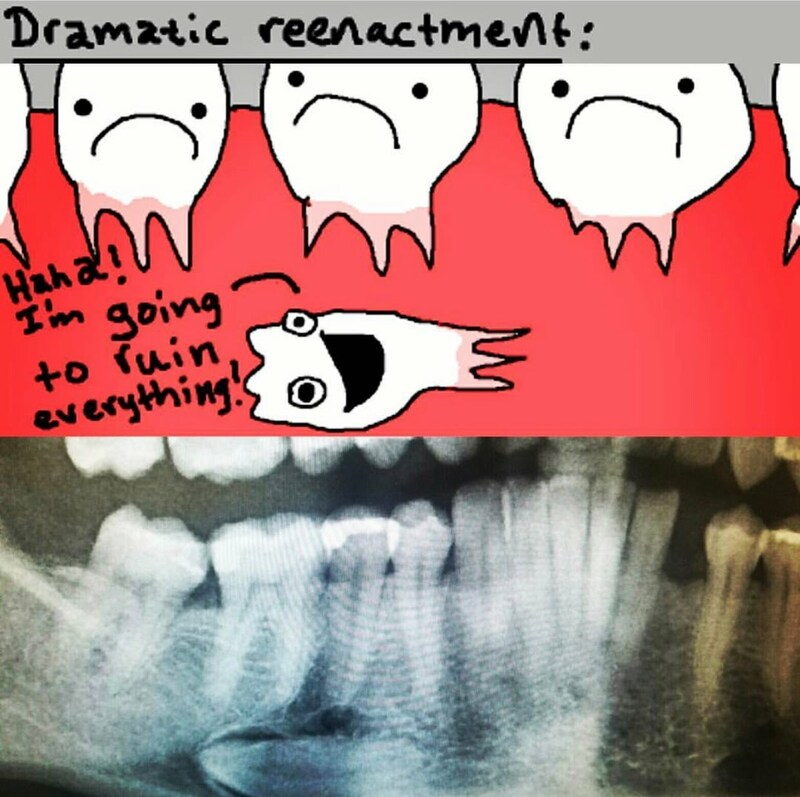 Eating crunchy hard foods and chewing on ice can also break the sealants down. Your dentist will determine if your sealants need to be reapplied. While sealants help protect your teeth, daily preventative oral care at home along with regular exams and cleanings at the dentist's office are important in maintaining good oral hygiene. 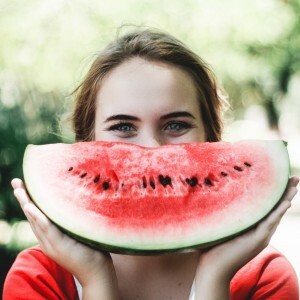 Eating right is also an essential factor in preventing gum disease and tooth decay. 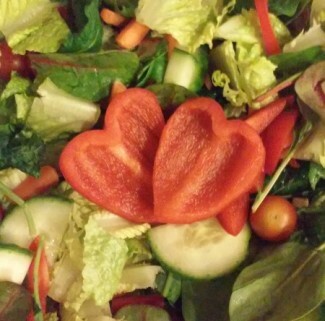 Eating right is more than eating healthy foods; it’s also having healthy eating habits. Your mouth is the very first step in the digestion process; it’s the initial contact with all the nutrients you eat. 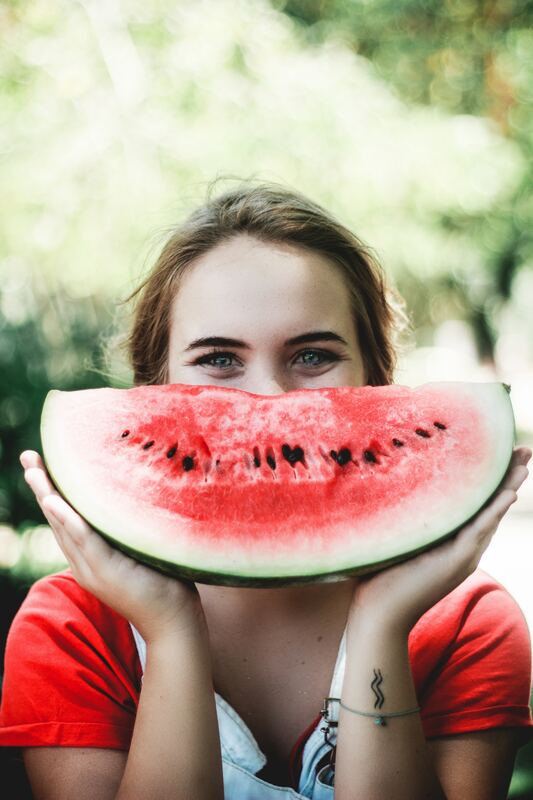 Did you know that the first signs of poor nutrition oftentimes appear in your oral health? 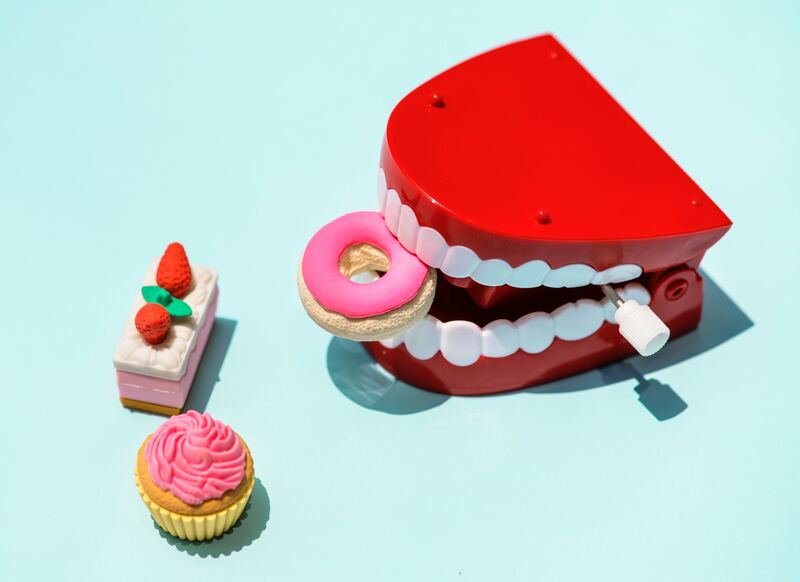 “Everything in moderation” and for optimal dental health it is suggested that we limit our drinks and snacks between meals. 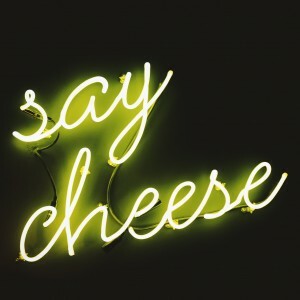 Not always easy to do and many people like to snack on chips or sweets that are not good for their teeth and puts them at a greater risk for cavities. If you need to have a snack, try fruits, vegetables, nuts, cheese or yogurt.